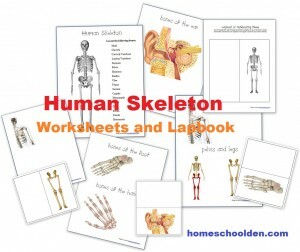 As people begin to look into homeschooling, they want to find out some basics: How many homeschoolers are there? 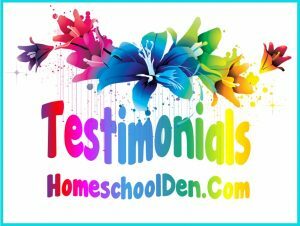 What are the benefits and challenges of homeschooling? Will my child be able to get into college? How will my kids do if they haven’t been to a formal school? What about socialization? Will they have enough friends? 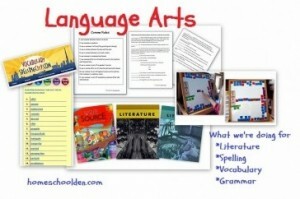 Let’s dig in to some of these common homeschool questions! It is challenging to get an exact number on this question because each U.S. state compiles information about homeschoolers differently. In fact, some states don’t keep data like this at all! 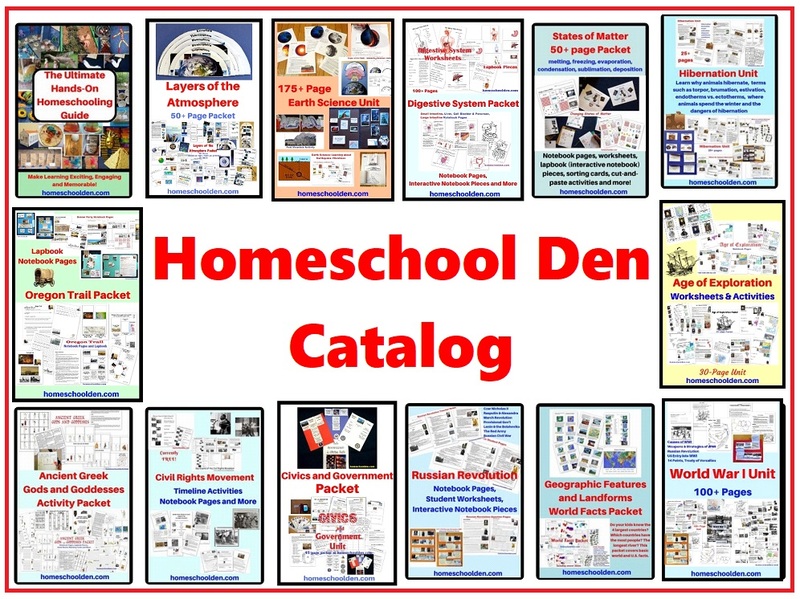 Some homeschoolers are under umbrella schools (so may be included as private school students or under a charter school). 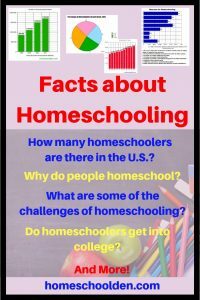 As the National Center for Educational Statistics points out, one of the primary challenges in collecting relevant data on homeschool students is that no complete list of homeschoolers exists. That makes it difficult to come up with an accurate number. 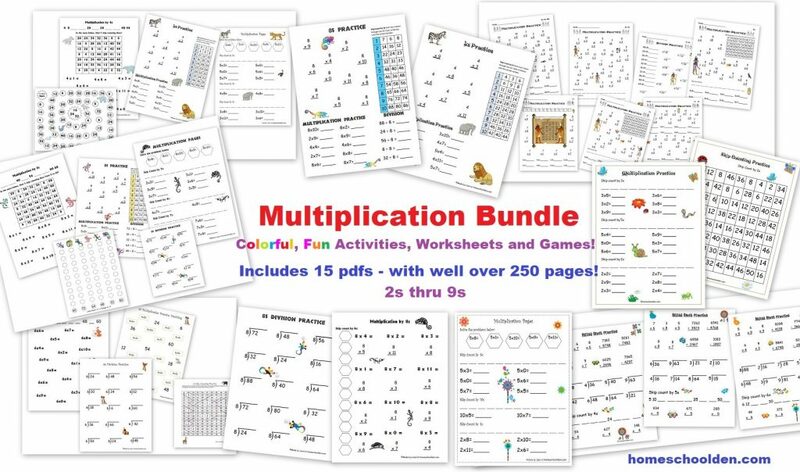 But, you probably just want a rough estimate of how many homeschoolers there are in the U.S., right? 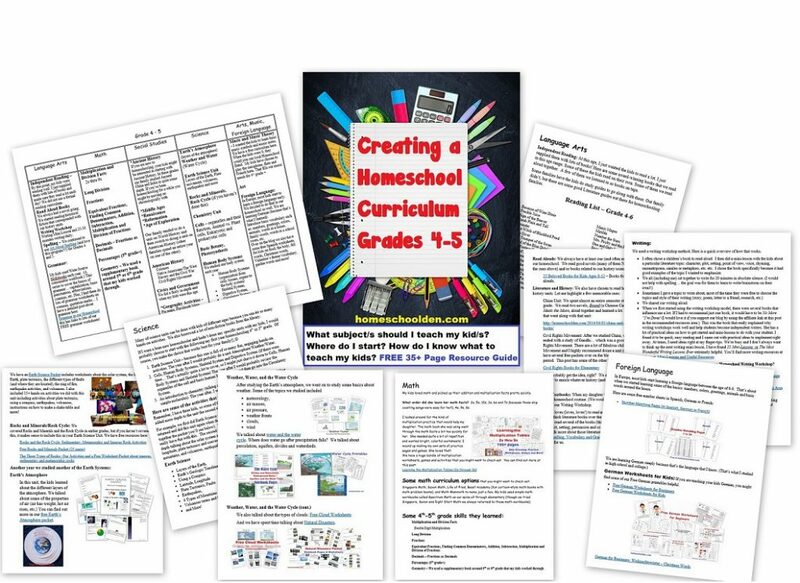 Researchers for the U.S. Department of Education estimated that there were 1.69 million students ages 5–17 being homeschooled during the spring of 2016, but estimates put together by the National Home Education Research Institute, NHERI place these numbers much higher. Dr. Brian Ray of NHERI estimates that there are 2.3 million homeschooled students. 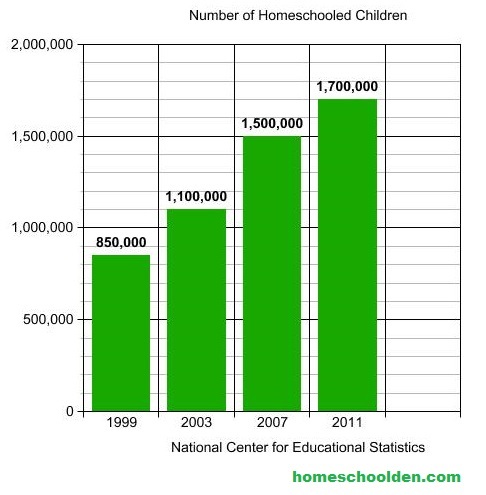 As you can see, the number of homeschooled children has steadily increased over the past 15-20 years. 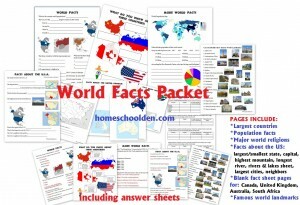 How many homeschoolers are there in the U.S.? There has definitely been a steady increase in the number of homeschoolers in my state. 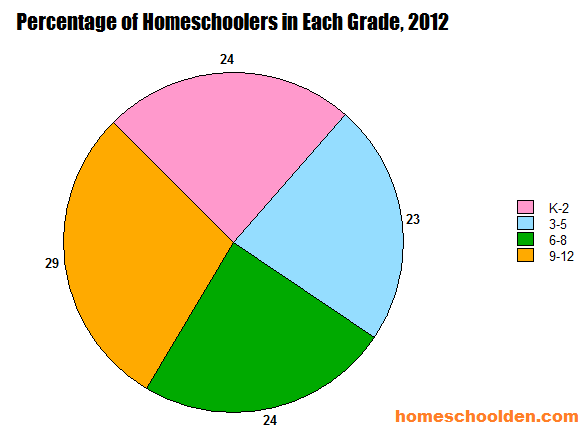 Here’s a graph that shows the homeschooling trend in Virginia. Virginia requires students to turn in a Notice of Intent to homeschool, so it has pretty good data on the number of homeschoolers going back years and year. This graph shows the increase in homeschoolers from the 2006-2007 school year through the 2017-2018 school year. In the past 10 years there has been a 43% increase in the number of homeschoolers in Virginia. 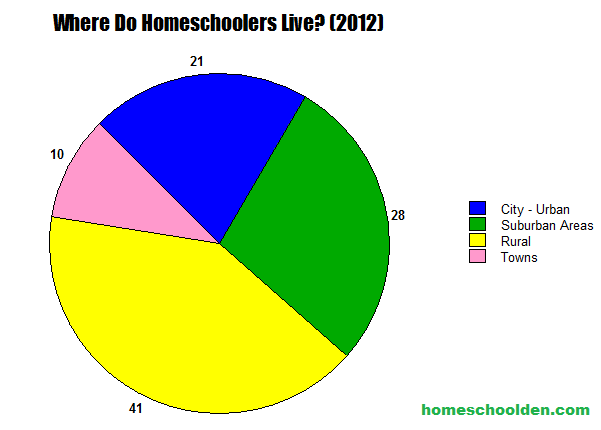 How do the numbers of homeschoolers compare to the numbers of kids who attend public, private or charter schools? 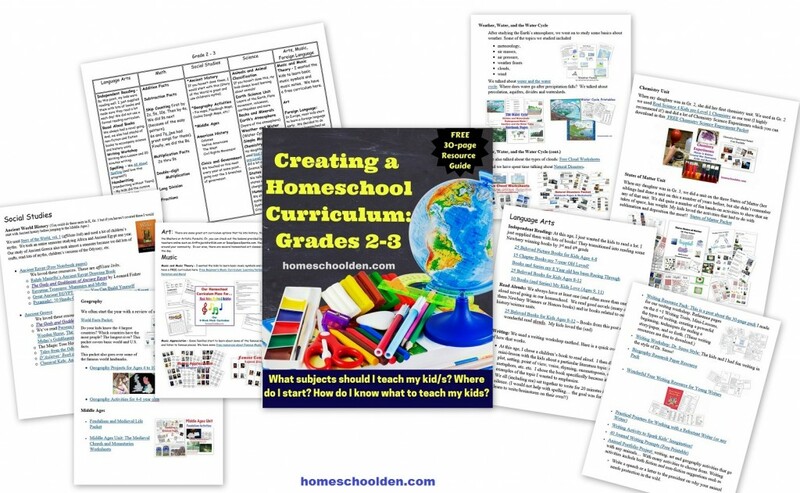 What grades are the students who homeschool in? One things that surprised me about the statistics was that the homeschooling rate was actually higher in the upper grades. 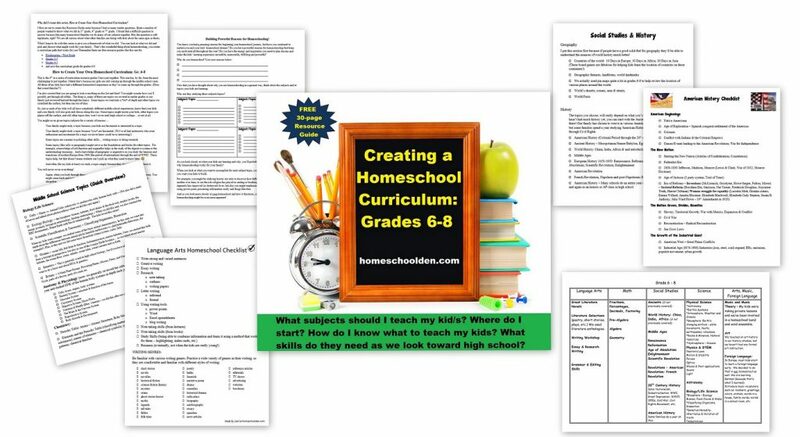 Just from conversations I’ve had with others, I had assumed that many people choose to homeschool in the younger grades and then put their children into traditional school (public or private schools) in middle school or high school. I had it totally wrong! The percentage of K-2 students who homeschooled was 3.1%. 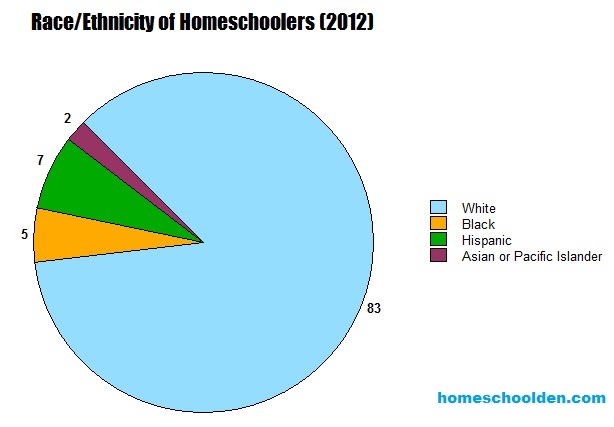 The percentage of 3rd-5th grade students who homeschooled was 3.4%. The percentage of 6th-8th grade students who homeschooled was 3.5%. The percentage of 9th-12th grade students who homeschooled was 3.7%. Concern about the environment of other schools such as safety, drugs, or negative peer pressure. The child has special needs. The child has physical or mental health problems. Other reasons such as family time, finances, travel and distance. 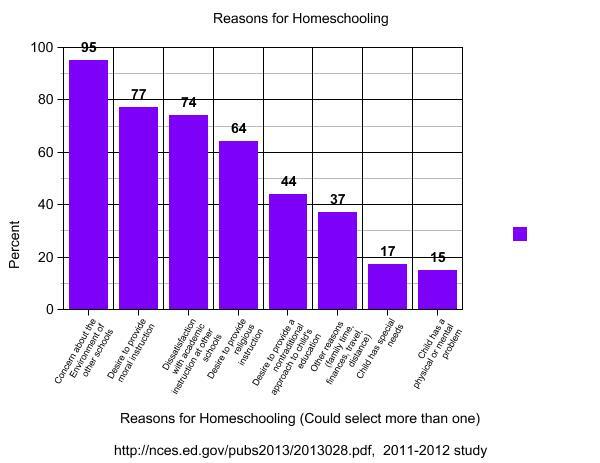 In a 2011-2012 survey, parents were asked why they homeschooled. They were given different options to choose from and could choose more than one reason. Some parents considered putting their kids in private schools, but found private school tuition to be too expensive. 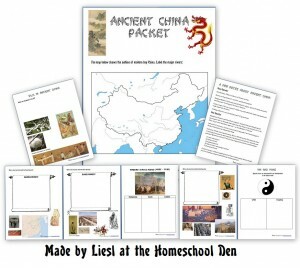 Homeschooling is seen as a viable alternative to private school. For most families I know, socialization is a non-issue. Homeschoolers are often out of the house participating in a wide range of activities from co-ops and outside classes to sports, scouts, music, drama, art, and more! 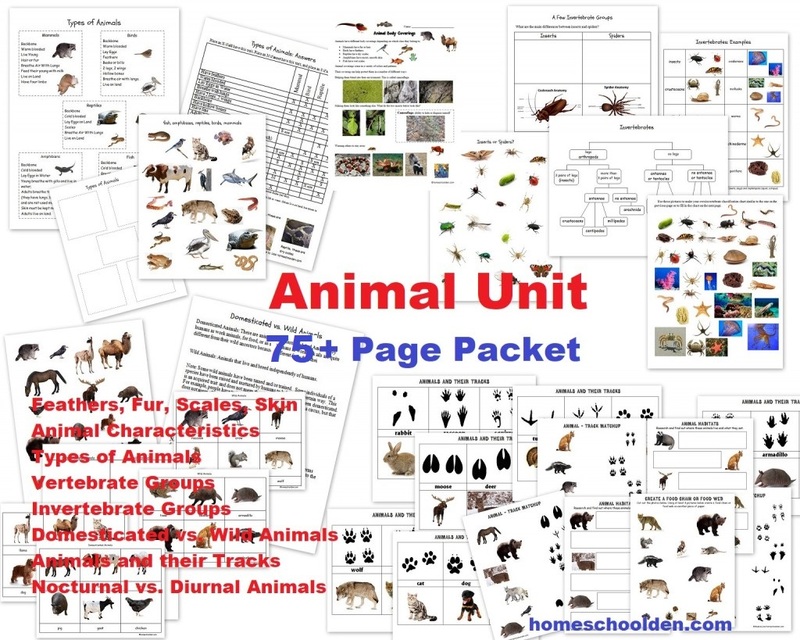 There are many homeschool programs available now at nature centers, museums, zoos, and historical sites. 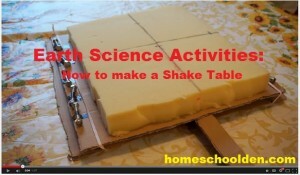 Plus, many local homeschool groups have regular play dates, get togethers and field trips. Dr. Brian Ray, president of the National Home Education Research Institute says socialization is not a problem for the vast majority of homeschool students, many of whom are involved in community sports, volunteer activities, book groups or homeschool co-ops. “Research shows that in terms of self-concept, self-esteem and the ability to get along in groups, homeschoolers do just as well as their public school peers,” says Ray. Dr. Ray cites a July 2000 study by the Seattle-based Discovery Institute in which counselors watched videotapes of homeschooled and schooled children playing. 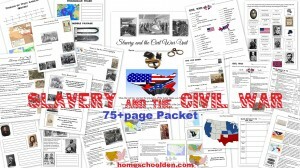 The counselors, who did not know which children were from each category, noted that the homeschool students demonstrated fewer behavioral problems than their peers—a result that Ray attributes, in part, to homeschoolers’ main role models: “Public school children have, as their main role models, peers, while homeschool students have as their role models, adults,” he explains. 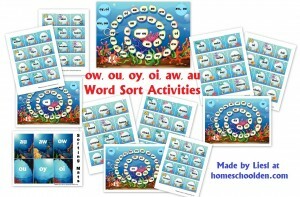 Homeschooled kids have the opportunity to take place in a wide range of outside activities. They can take classes with other peers, can attend community college (for dual high school/college credit). 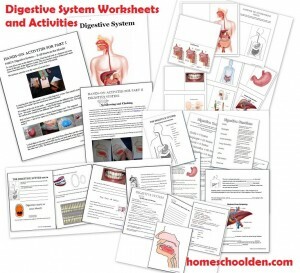 They can play on community sports teams and participate in a growing number of activities available to the homeschool community. 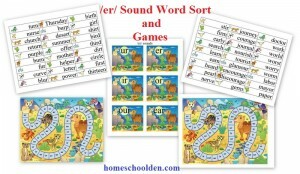 As homeschoolers we can find the learning methods, curriculum and learning style that suit our children best. 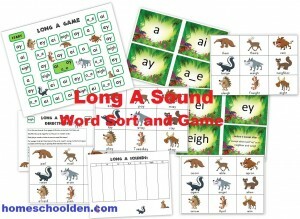 We can nurture and follow our child’s unique learning needs. 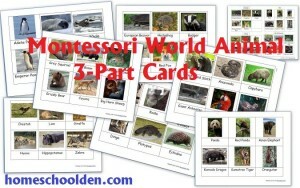 We can customize our children’s course of study. Our kids can learn at their own pace. 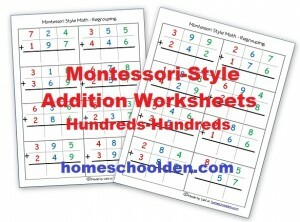 Our kids can get more individual attention. 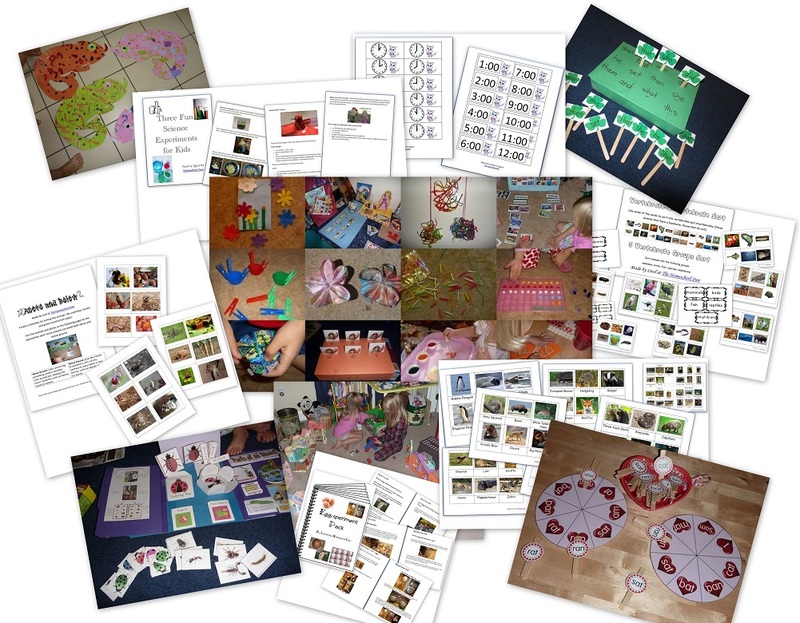 Learning can be hands-on, fun, challenging, exciting and more! 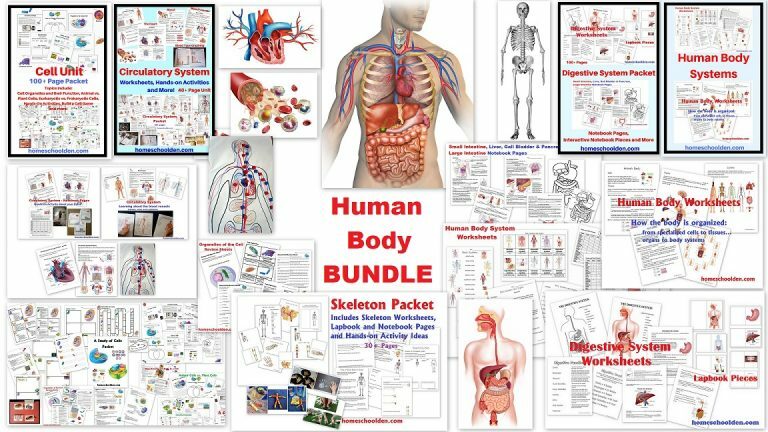 There are more opportunities for self-directed study on chosen topics. We are able to take advantage of learning opportunities as they happen. We can slow down and delve into a topic in more depth; take advantage of local learning opportunities; join a co-op; learn from a mentor. 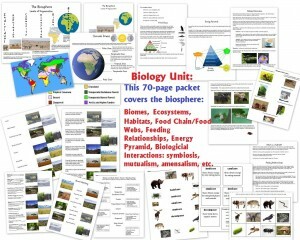 We can create meaningful direct learning experiences rather than second-hand experience from books. We can nurture our child’s unique talents. We can create our own schedules. 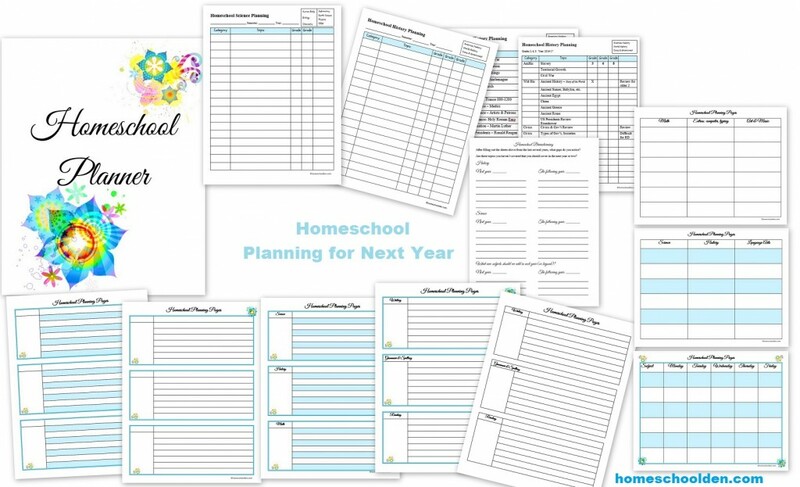 We can plan our schooling around our family’s schedule. We can school when the kids are at their best. We have well rested kids. We are able to take advantage of the weather. 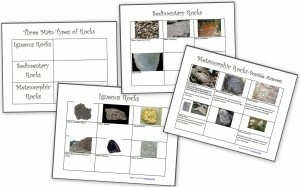 We can go on field trips outside the home. We’re able to go on vacation when it suits the family. 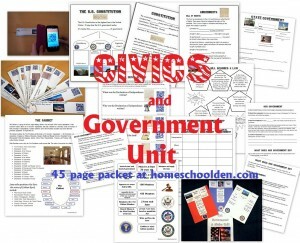 Homeschoolers often have more free-time. Homeschooling is often very efficient and families can get through their homeschool day more quickly than in a traditional school. Homeschoolers are more insulated from negative influences such as bullying, cliques, peer pressure and violence. We can help our children mature at their own pace. We can address “big” issues when they are ready. 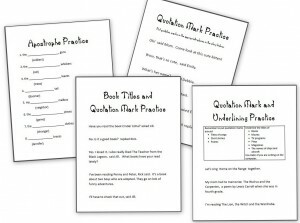 Homeschoolers often out-perform their schooled peers on standardized tests. Stability during challenging times (birth of a child, death in the family, medical issues, etc.). We share in the every-day joys (and challenges!) of life. We are in good company. 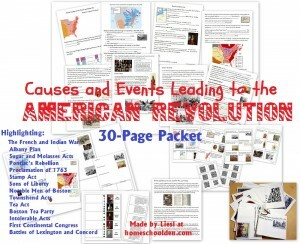 Estimates are that there are well over 2 million homeschoolers now and the numbers appear to be increasing. 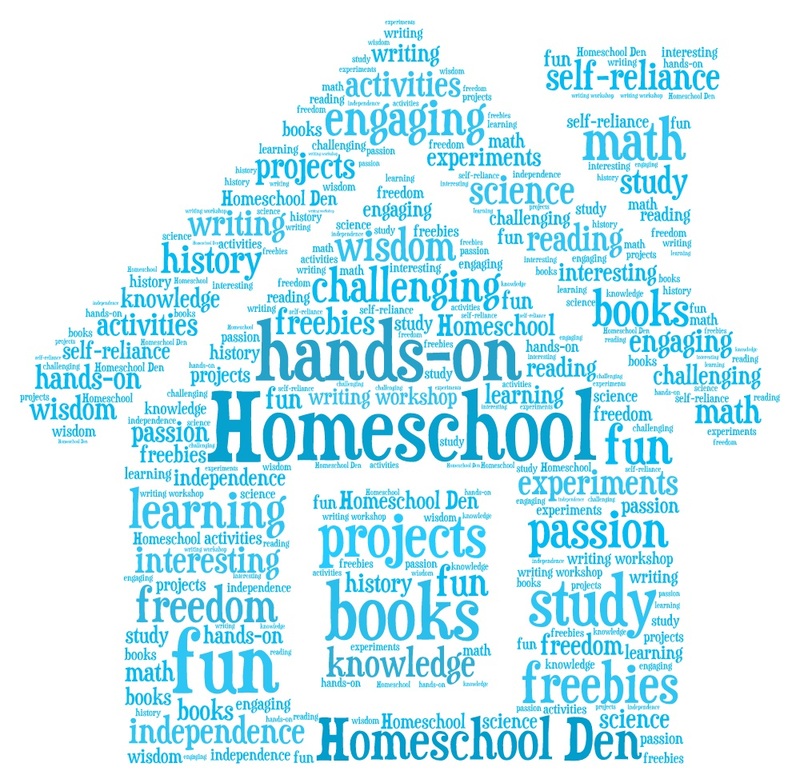 What are some of the Challenges of Homeschooling? Balancing the needs of all the members of the family. Each family is different, but let’s face it, some days can be downright tough when someone is ill, or a toddler is into everything and needs constant attention and/or supervision, or when the kids have activities outside the home and you need to be in the car a lot. 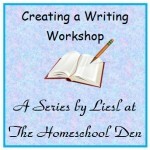 Commitment — Homeschooling requires a commitment of time, finances etc. 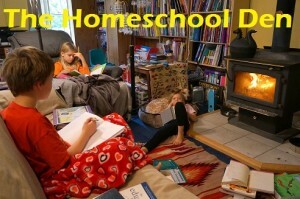 Homeschooling can require life style adjustments as one parent might choose to stay home full time or work only part time. 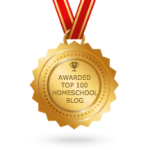 Worry/Fear – Making the commitment to homeschool your kids can be a daunting decision. 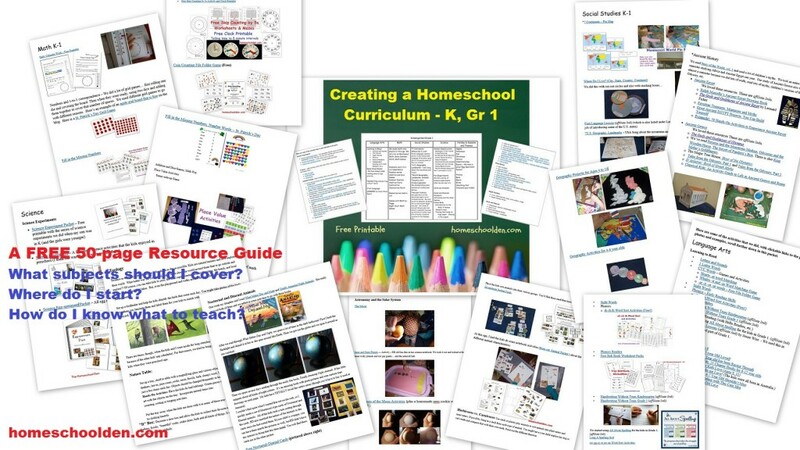 Some homeschoolers worry about how they are homeschooling, what (subjects/topics) to teach, what books or curriculum to use. Homeschoolers may be plagued with self-doubt and concern that they are not doing enough, covering the right things, and so forth. I’ve written quite a number of articles about this very topic. 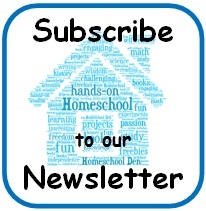 If this is you, you might want to visit this page for links to lots of articles about homeschooling in general… and this page for some posts about where to start & how to choose the subjects/topics you want to cover and how create your own homeschool curriculum. Keeping up with the housework when there are people always at home! Socialization — But not for the reasons, you might think. We have to be very careful to keep our schedule free enough that we’re actually at home doing school work. 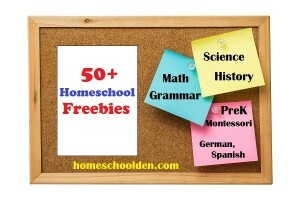 In our area there are lots and lots of homeschool opportunities. Our kids have a lot of friends, play date and social opportunities. 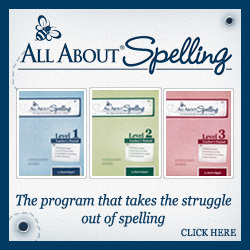 Other homeschoolers have found it challenging to find homeschoolers who are compatible with them, the ages of the kids, their philosophy of life, religion and so forth. Being with the kids 24/7 — This can obviously create challenges and needs for both the kids and the parent/s. Money — This can be an issue if one parent has decided to stop working or now only works part time. Pressure — Most all of my homeschooling friends feel a sense of pressure to make sure they are doing the best they can for their children. Relax! You are doing an amazing job already. Don’t be hard on yourself and remember this is a journey. 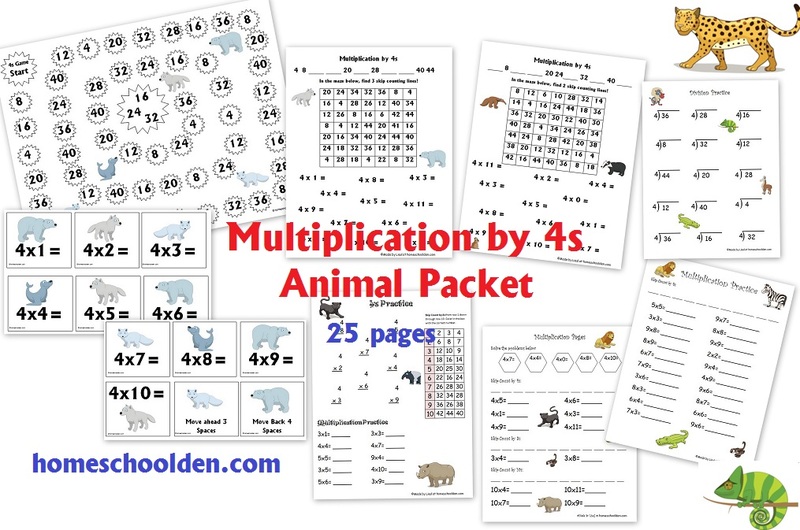 It doesn’t matter if they know their addition facts this moment… it’s the long-term goals we need to stay focused on! Group projects — People learn from one another when they work toward a common goal. 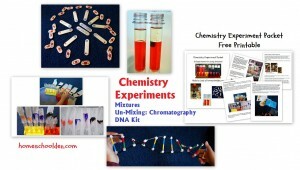 This can be a challenge for homeschoolers in science, technology, writing and so forth. 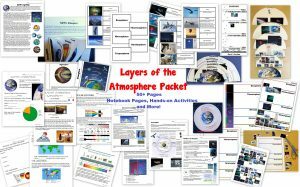 It will be challenging for parents to create learning opportunities where students interact together and have interesting discussions with their peers. It is valuable to have feedback from kids with different viewpoints and it may take some work to create this type of learning opportunity. This is a family commitment. It can be trying if you (and your spouse) are not full committed. 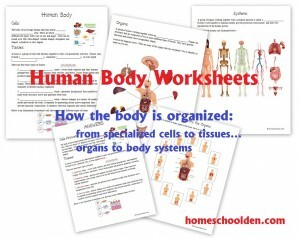 It can be hard if extended members of your family don’t understand what homeschooling is all about. Do homeschoolers go to college? Do homeschoolers have a hard time being accepted into college? 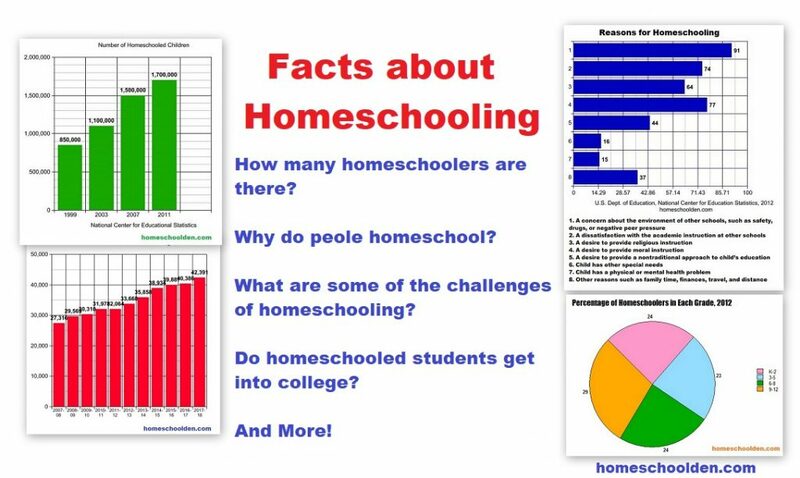 The statistics in the graphic above are based on the last U.S. government survey report that was put out several years ago; you can read the full report here: NCES.ed.gov Homeschooling in the United States Report. Surveys, of course, are not completely reliable. And not only that, but some states don’t track homeschool statistics and many homeschoolers (like my sister’s family!) 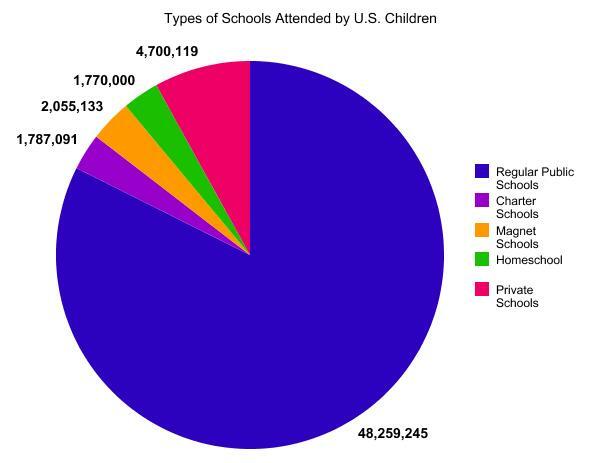 homeschool under an umbrella school (so wouldn’t be included in data like this). But, this information is still intriguing, don’t you think?! 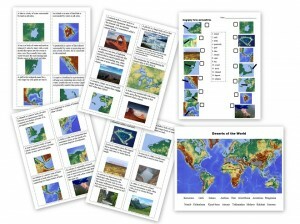 I have a series of free resource guides, which I put together to help answer questions like… Where do I start? 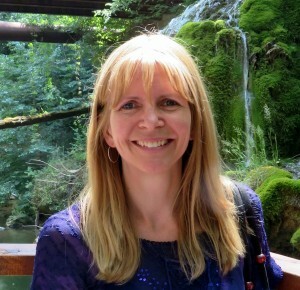 How do I know what to teach? 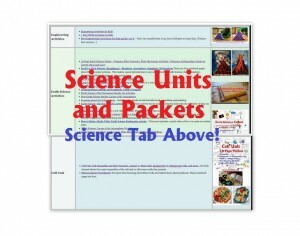 What units did you kids do when they were in __ Grade? 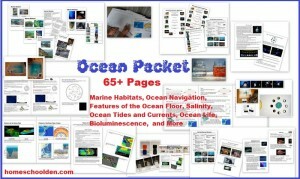 Are you a visual person? 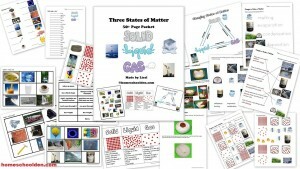 Be sure to visit this post with dozens and dozens of hands-on teaching ideas in pictures! 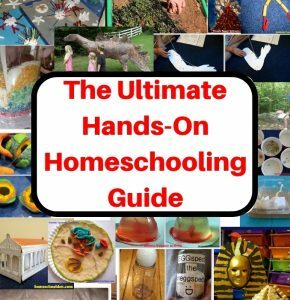 Visit the Ultimate Hands-On Homeschooling Guide for some fresh inspiration!! 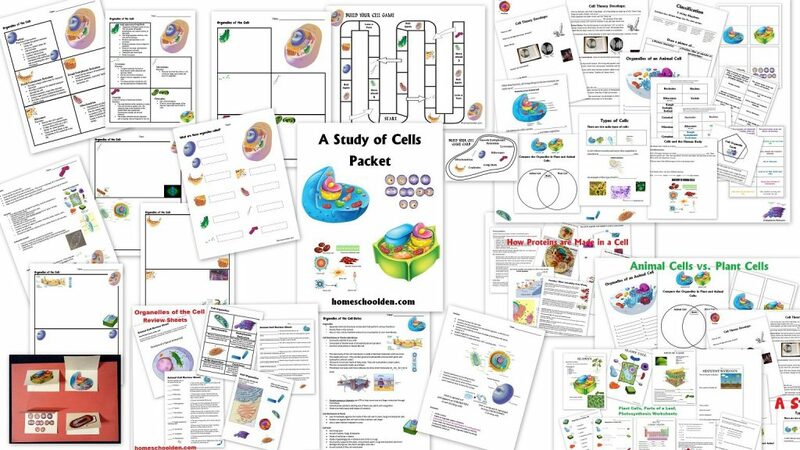 We love doing hands-on activities and we get a lot of hits from Pinterest on our activities, but equally as popular are our printables — pretty much in all subject areas. 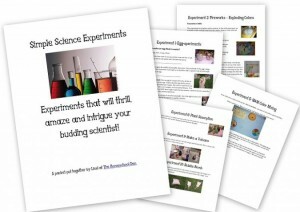 For the younger crowd, ages 2-6, people seem to really like our science experiment packets and the huge activity list we made. 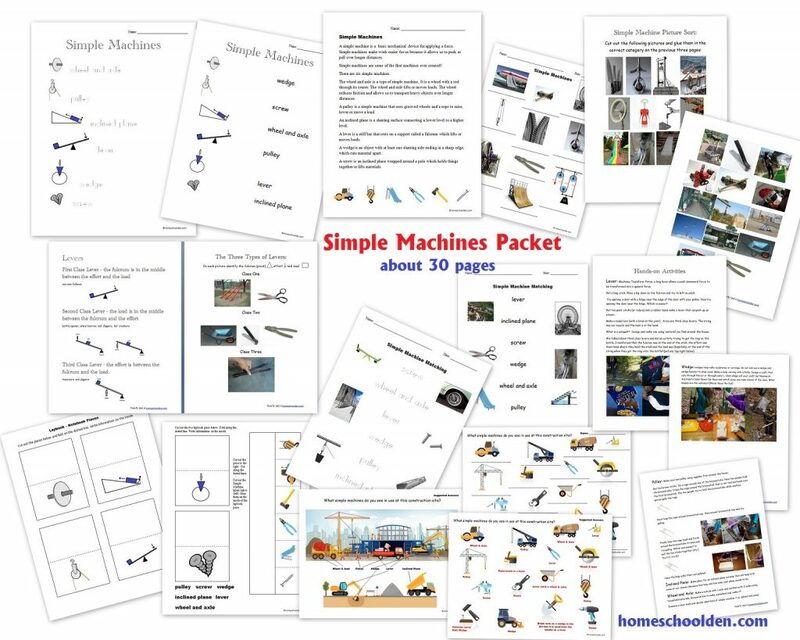 We also get hundreds of hits each day on our “Preschool at Home” posts. 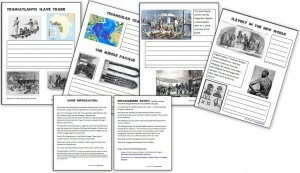 History Units — We’ve studying everything from the Ancient World through the Civil Rights Movement and everything in between! 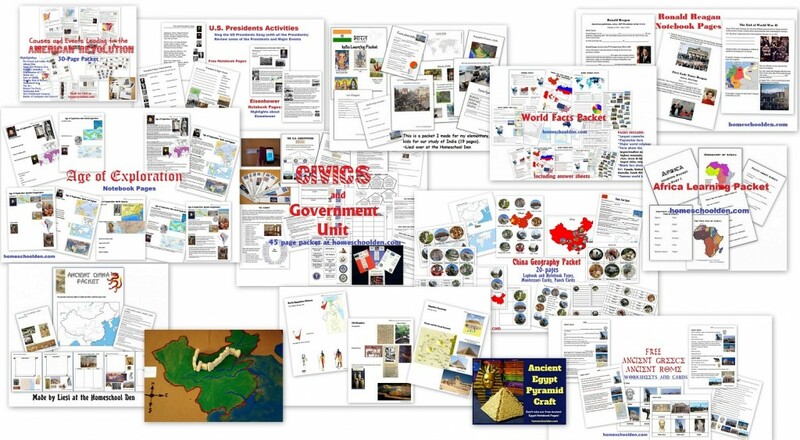 We’ve done tons of hands-on history projects, read amazing book, watched some incredible documentaries and films and all along the way I’ve been making notebook pages and other activities. 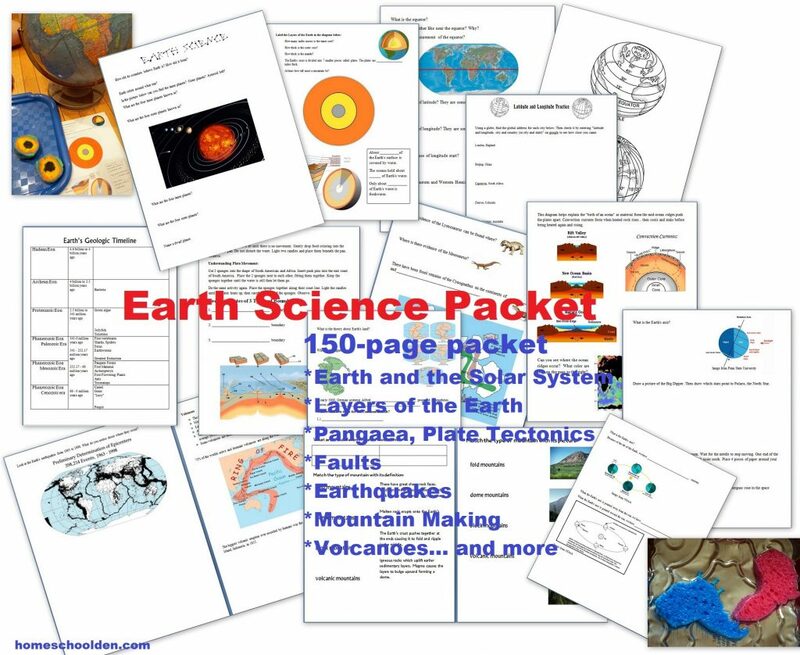 Many of our notebook pages are free — some such as our World Facts Packet, Civics and Government Unit, American Revolution, Slavery and the Civil War, Age of Exploration, European History 1500-1750 (Renaissance/Reformation/Age of Absolutism) and others are in our store. 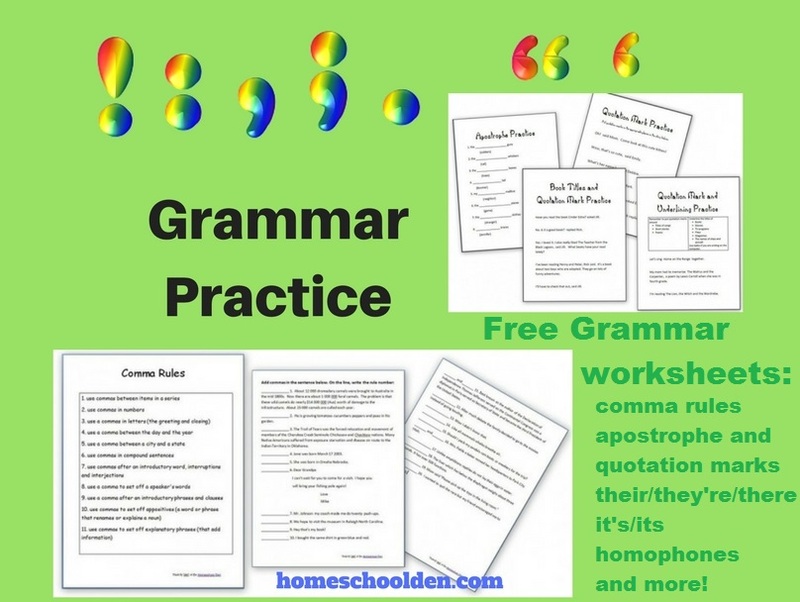 Language Arts — We have tons of free grammar pages on things like comma rules, their/they’re/there and more. 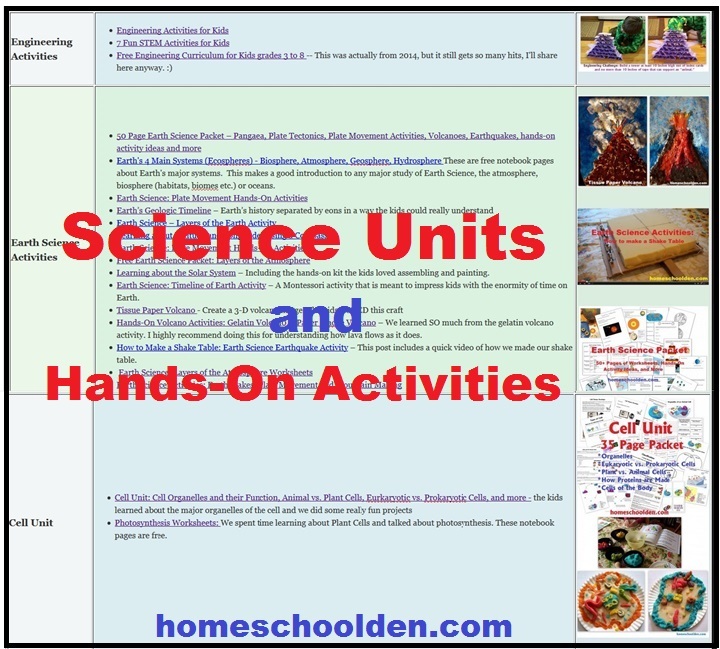 If you are on a desktop, you can check out the categories on the right side-bar and find the unit you might be interested in Ancient Egypt, addition, birds, geography units, engineering and STEM activities and more than 150 more! 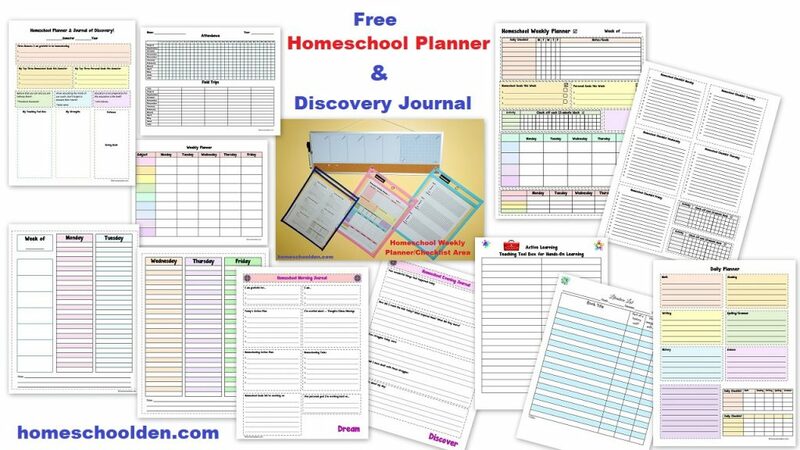 These are some free Homeschool Planning Pages that I use as I try to figure out our long-range homeschooling goals. 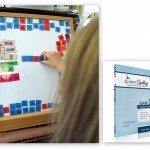 This post shares share the process I go through… and also will share the planning pages that I’ve been using the past few years. I like having colorful planning pages to work on.